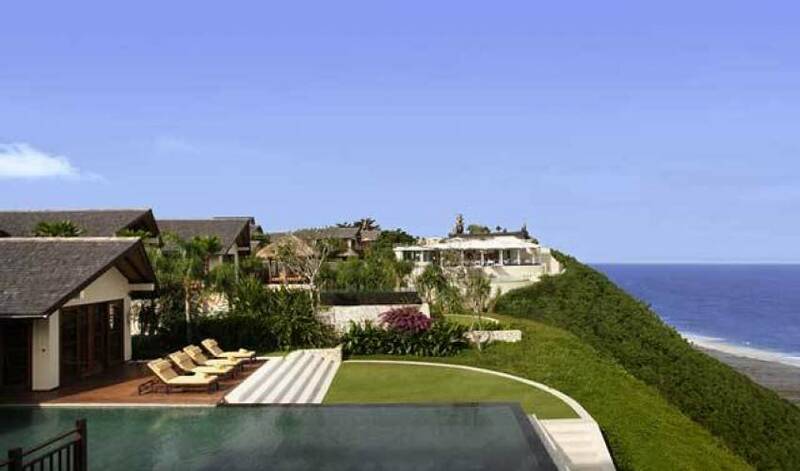 Just 20 minutes from Ngurah Rai Bali International Airport (DPS) in Ungasan, 3441’s 54 luxury villas of 1 – 5 bedrooms are located on a spectacular cliff top high above the Indian Ocean. 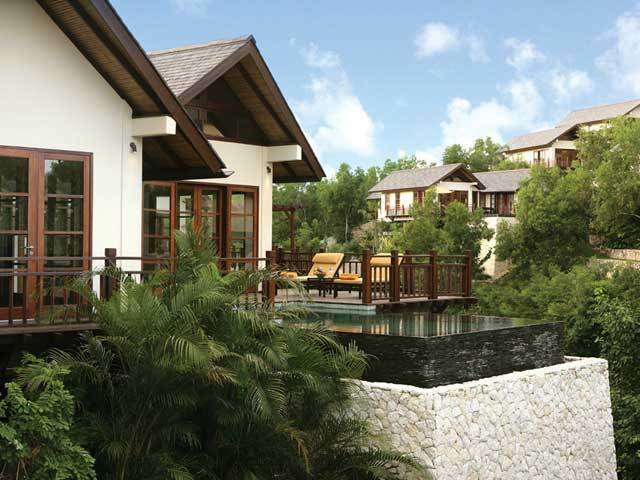 All villas boost private pools, en-suites and spacious living areas. The resort’s award winning amenities include Restaurant and a rooftop bar. For those requiring a closer encounter with the sea there is the beach club. Accessed via a hill tram, the Restaurant, the Bar, and the Beach Club are set on a white beach where patrons can enjoy custom cocktails and Mediterranean flavors. 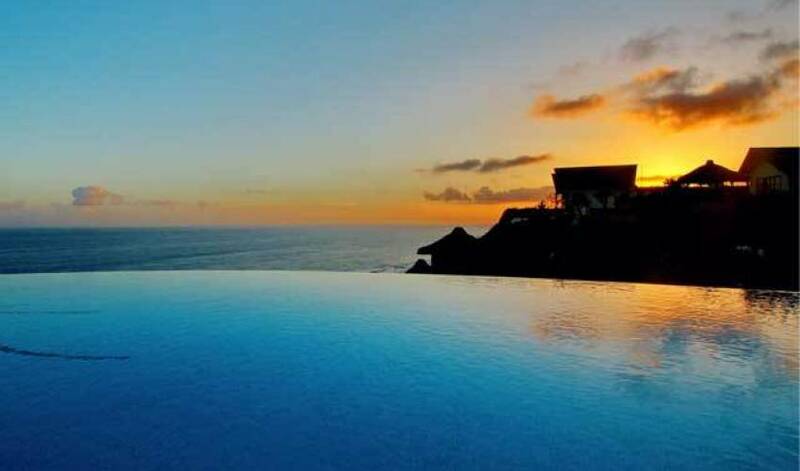 The Spa brings together sublime cliff hanging shacks where therapies and visiting masters perform healing rituals and massages. 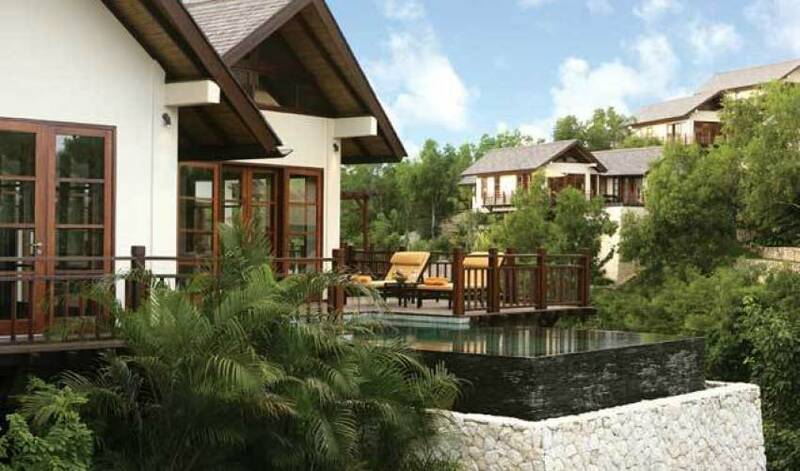 A 305 m2 spacious Two Bedroom Luxury Pool Villa with a king size bed in the master bedroom, a queen size bed in the second bedroom. All bedrooms have en-suite bathrooms, with the master bedroom having a much larger bathroom and bedroom facility. 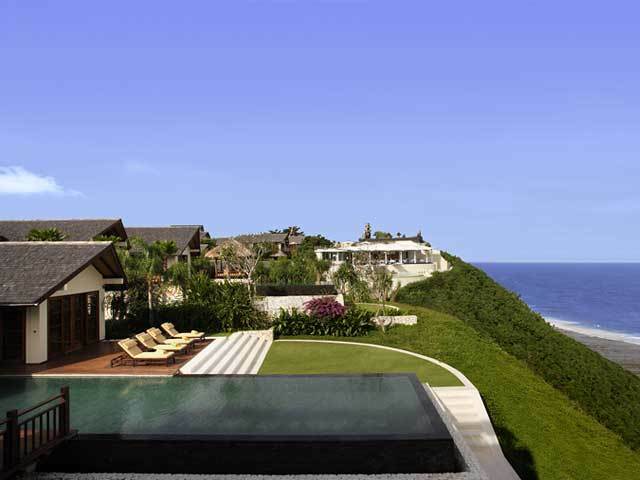 All villas have private pools. There is also a fully equipped kitchen with lounge and dining facilities. dishes are matched with rare vintages. Set on the rooftop of restaurant, The Bar evokes a North African ambience, colorful banquettes & lanterns, create a Kasbah like, setting where guests enjoy custom cocktails and middle east inspired tapas. 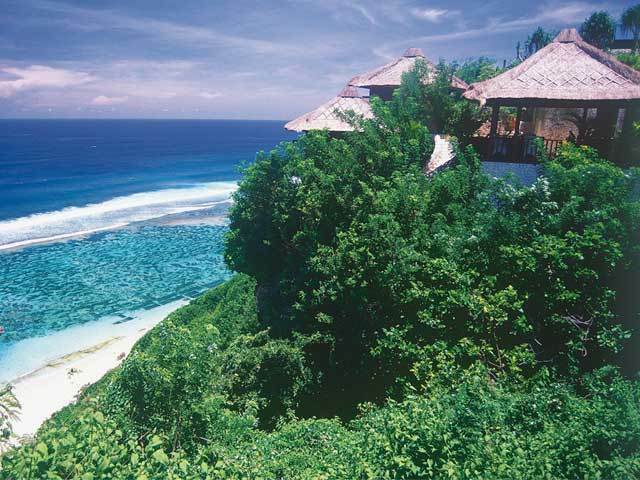 Nammos is a pioneering beach club not only in Bali but across South East Asia. Its natural attributes alone are hard to match - a crescent of white sand leads into the aquamarine waters of a tranquil lagoon that can be snorkeled or explored by kayak. 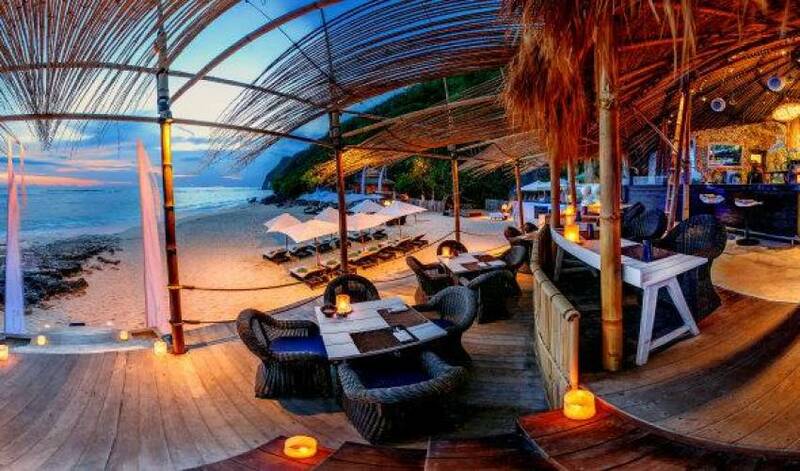 Accessed by a funicular that traverses 85 meter of cliff face, patrons can relax in the whimsical, cozy environs of a curvilinear bamboo pavilion complete with bar, kitchen, wood fired pizza oven and lounge seating, which extends to the beach itself. Even better, the Spa’s where back-to-earth healing massages are offered. many of the world’s most acclaimed vintages as an aperitif or a precursor to the full bottle, regular wine tastings are arranged by our in-house sommelier. A rejuvenating spa dedicated to regenerating your wellbeing. Features sublime spa shacks, a cliff-hanging infrared detox sauna and Himalayan crystal salt pool and Sea Spa Tent. 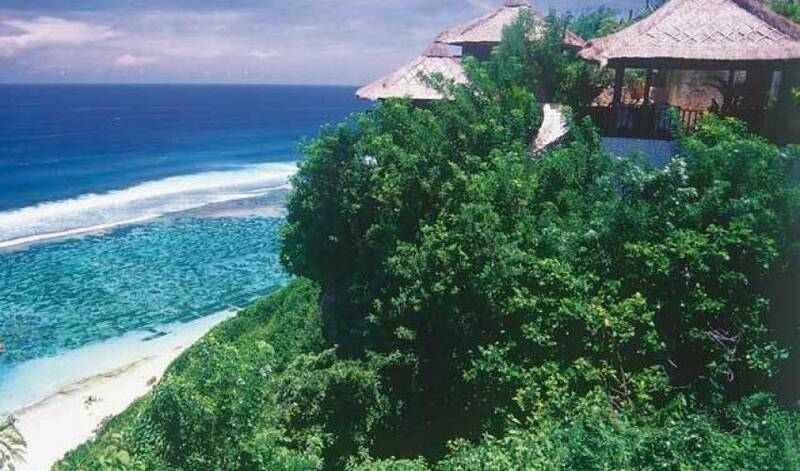 Treatments include Oxygen Infusion Facials to Balinese reiki and kids & family experiences. The resort's body workers train with certified massage therapists, Chinese medical practitioners and reiki healers to deliver deeply therapeutic experiences. The treatments and retail are made from ingredients sourced from sustainable farmers & growers. With its magical setting, wide range of venue options, substantial villa residences and outstanding levels of service, the resort is the perfect place to celebrate your nuptials. Ceremonies can take place at the beach club, an impossibly romantic setting, or on the rooftop high above the ocean. The resort’s extensive experience and professional network will ensure that your wedding experience not only matches your dreams, but exceeds them. Each month, the resort plays host to a wide range of events, from sophisticated wine dinners to private parties with bespoke arrangements to corporate gatherings. 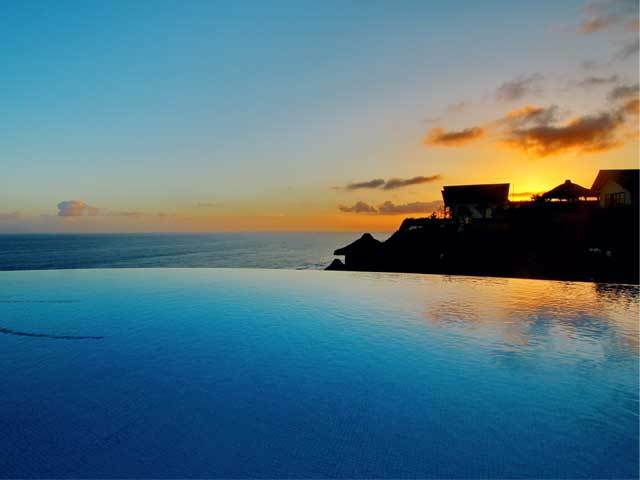 The sheer range of spectacular venues ensures the resort is able to offer memorable events - whether a beachfront dance party at the beach club, a celebrity studded gala dinner at the restaurant or an intimate tasting of wines at the Wine Bar. 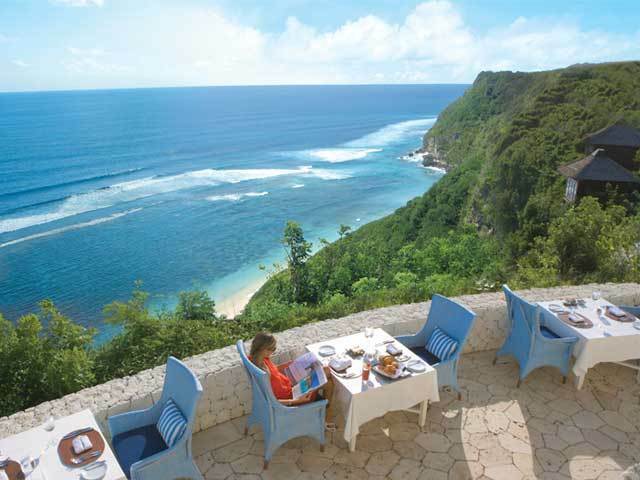 Situated at Bali’s southernmost extremes - a limestone peninsula known as the Bukit, the resort is just 30 minutes drive from Ngurah Rai Airport and in close proximity to a host of world class beaches. 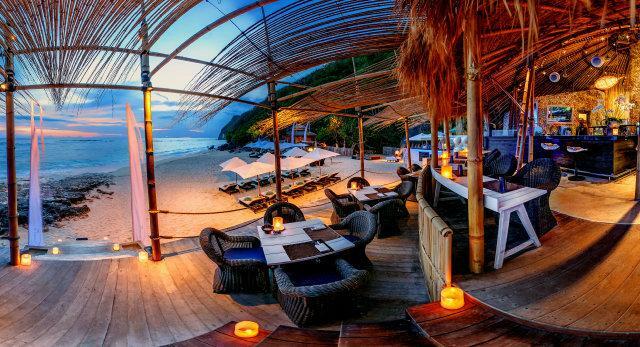 The famed boutiques and restaurants of Seminyak are also just a short drive away.